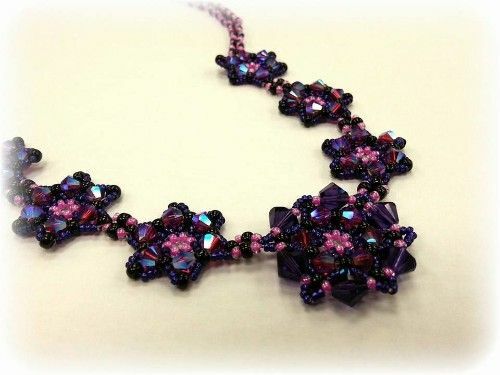 Designed by Shiney Company and as featured in Bead Magazine! 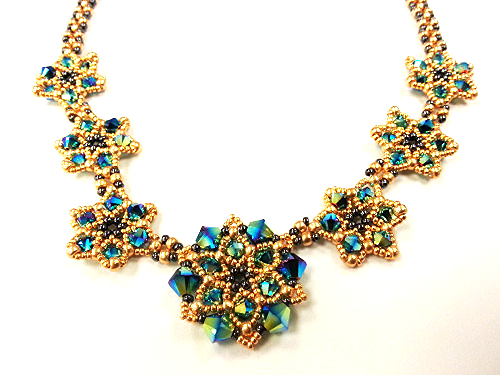 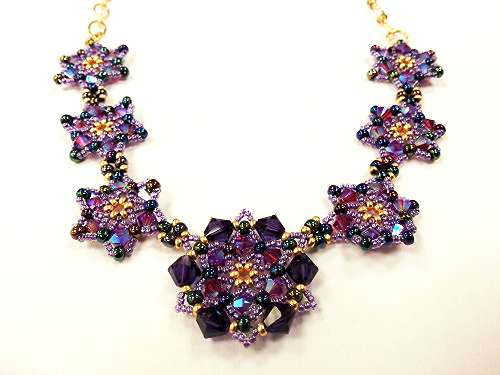 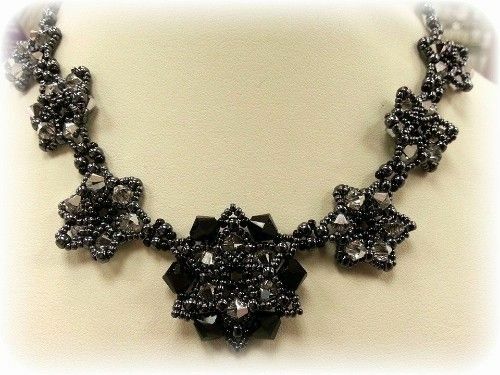 Learn to make this beautiful beadwork necklace with a SWAROVSKI® ELEMENTS Xilion Crystal Beads and Miyuki seed beads. 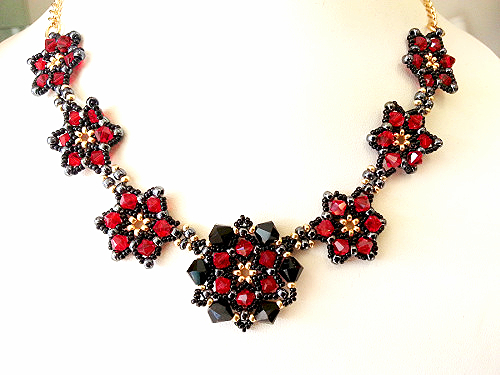 Make in under 4 hours!